I will never stop being in love with this song. 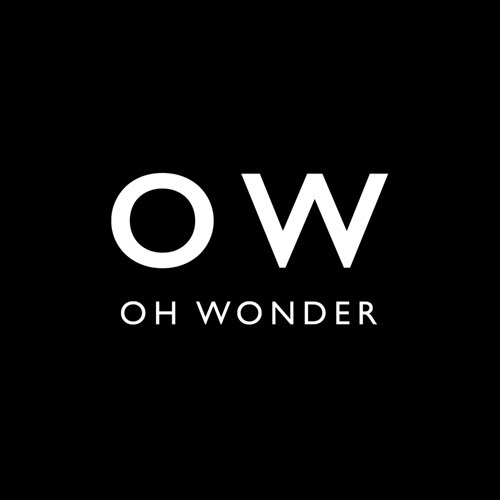 Oh Wonder's music is just dear to me. Hey, pls post somewhere to buy this in hi res... thanks, amazing song! damn it i hate it when they post 30 second songs only ): like they should really post the full songs!